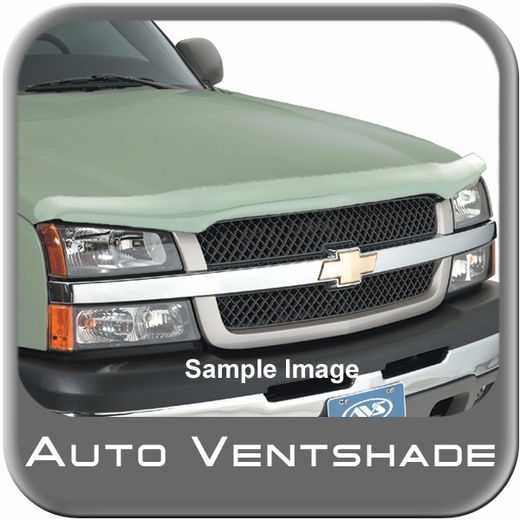 An Auto Ventshade Dodge Dakota bug deflector will help you avoid unwanted road debris that will damage your paint and windshield and is designed vehicle specific for a custom look. Designed for great protection the Auto Ventshade Dodge Dakota bug shield keeps your hood and fenders looking great while also protecting your windshield by deflecting the road debris to help prevent rock chips. AVS Dodge Dakota bug deflector mounts with reliable attachment components that are included as well as instructions for an easy installation and a precision fit for great looks and ultimate protection. AVS Dodge Dakota bug deflectors are manufactured from a rugged impact modified acrylic to help give you the maximum protection from flying road debris to reduce paint and windshield damage.